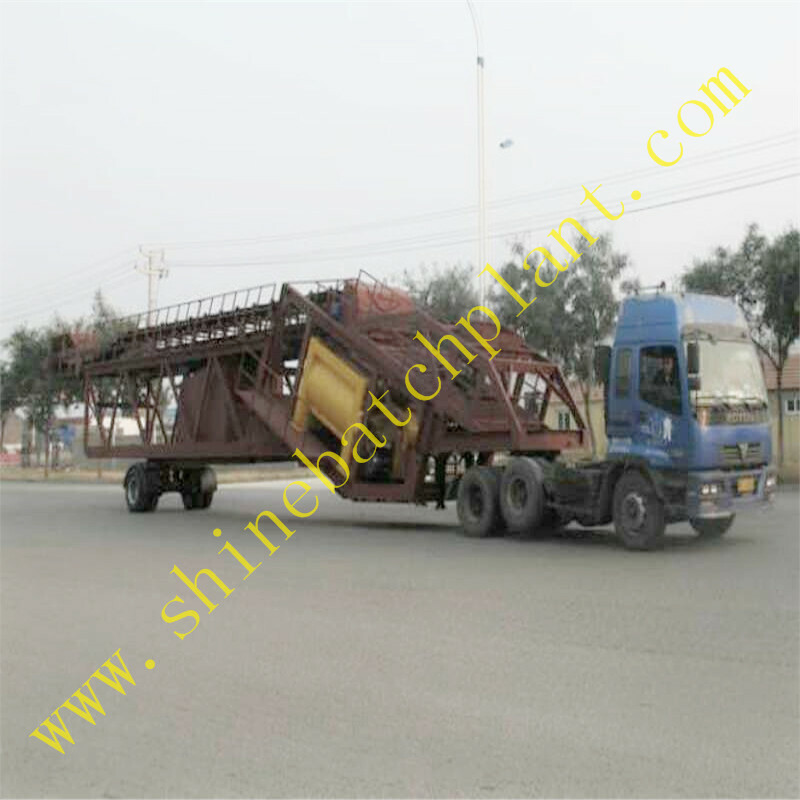 90 construction Mobile Concrete batch plant provided by Shine machinery can work out on a wide range of construction, such as bridge construction, factory, road construction etc. 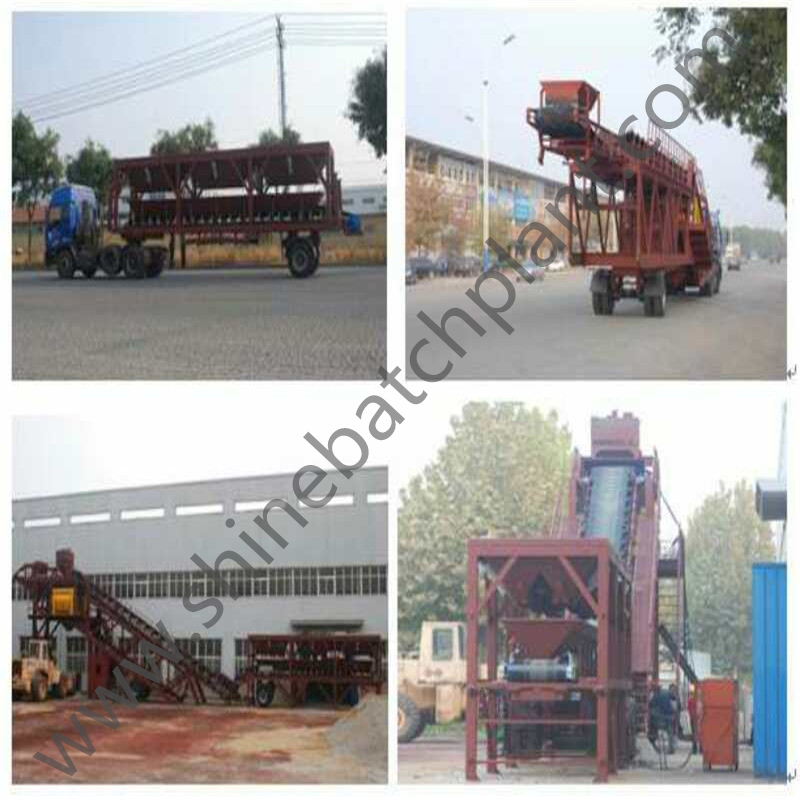 90 construction mobile concrete batch plant which can produce 90 cubic meter every hour during the construction is a portable one can be removable as customers` need. 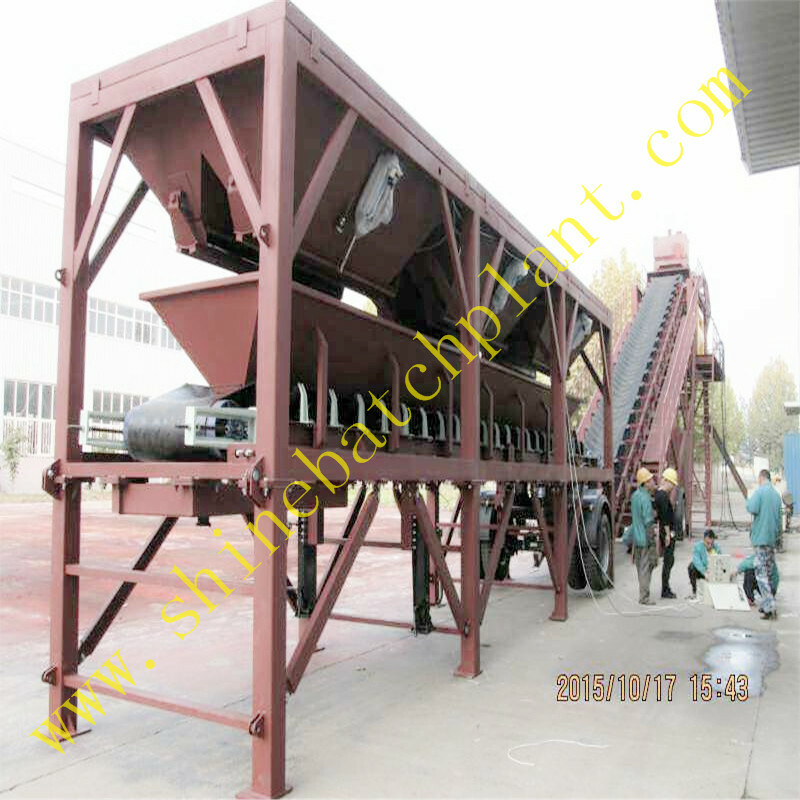 The concrete batch machinery control the plant to ensure th accuracy of the concrete production. 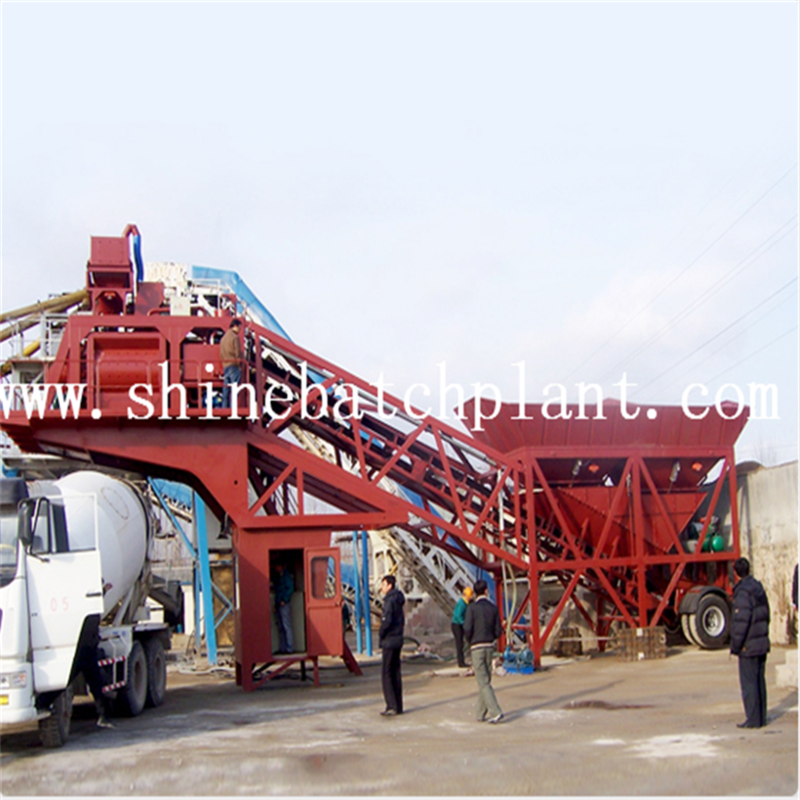 Shine machinery has been the professional concrete batch plant manufacturer and become an international icon in the mobile concrete industry. 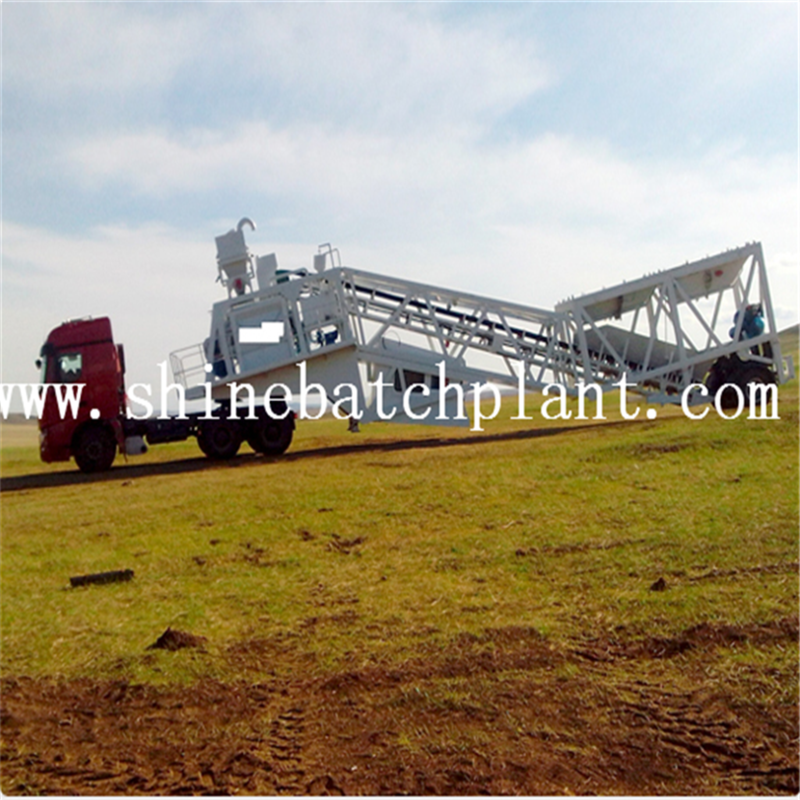 Looking for ideal Mobile Concrete Machinery Manufacturer & supplier ? We have a wide selection at great prices to help you get creative. 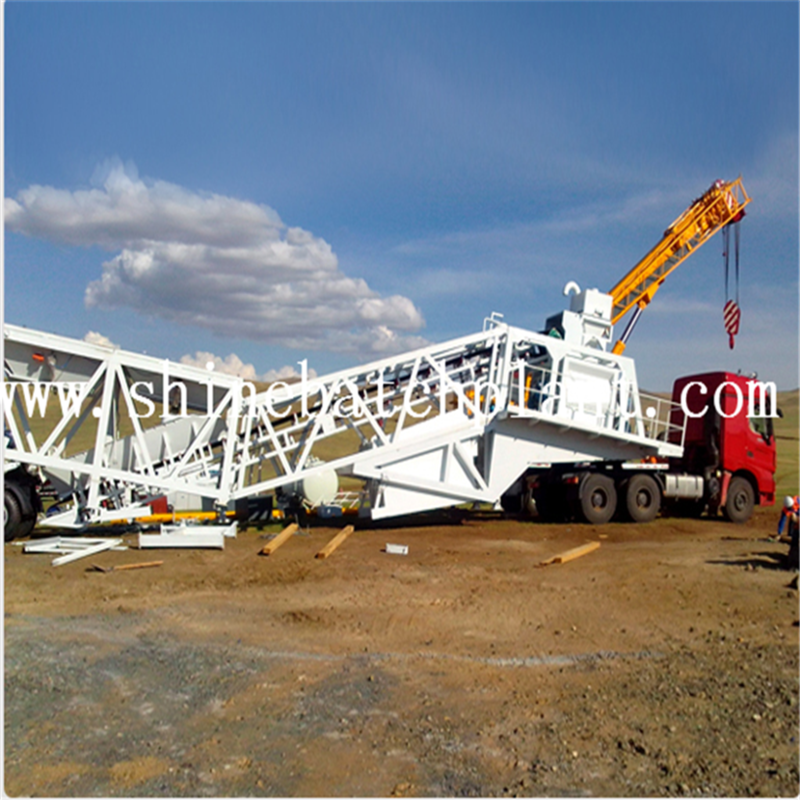 All the Construction Portable Concrete Batching Plants are quality guaranteed. 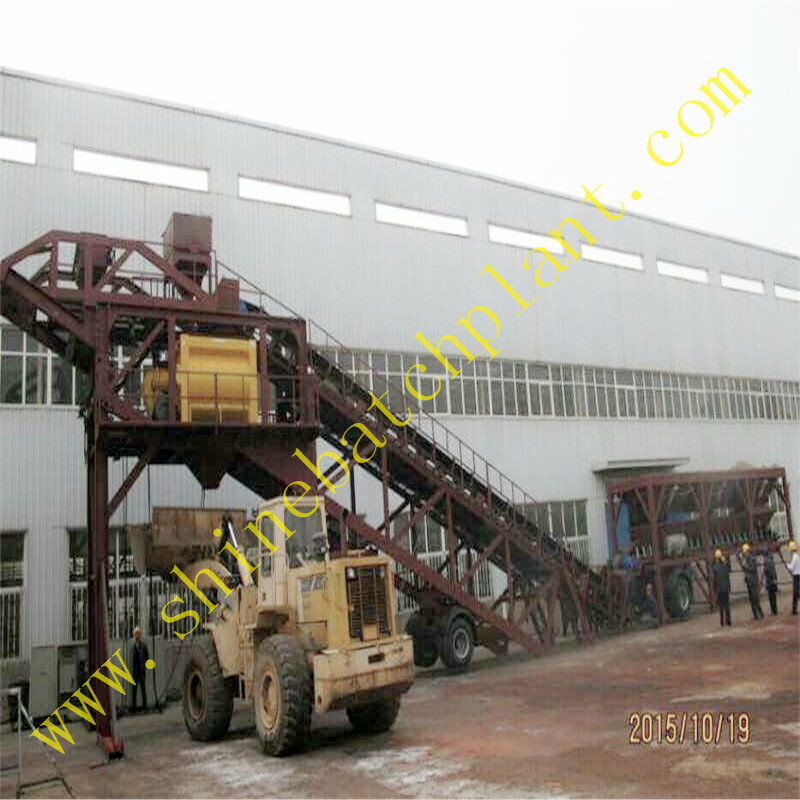 We are China Origin Factory of Construction Concrete Mixing Equipment. If you have any question, please feel free to contact us.